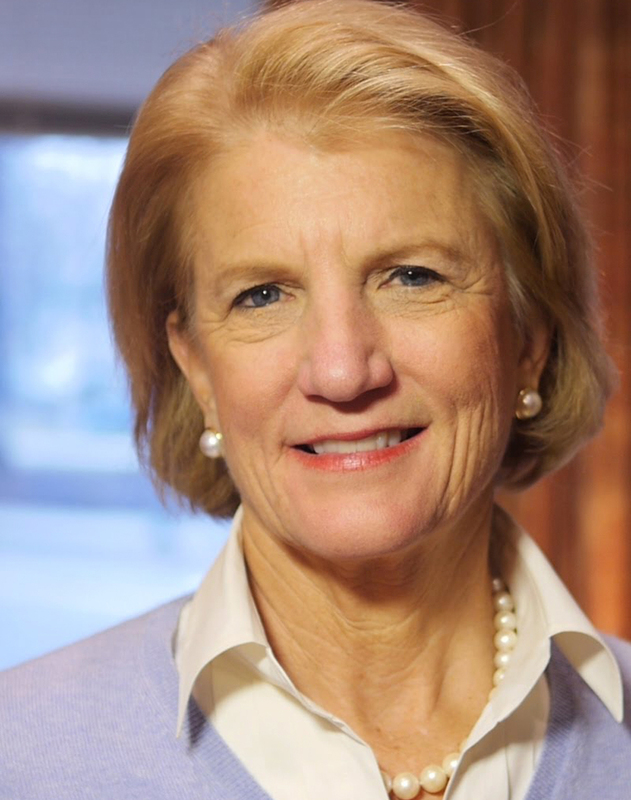 In 2000, became the first Republican woman elected to Congress from West Virginia, and is the only woman from the state to have been elected to the US Senate. Named the most productive of 2014’s freshman Senators, sponsoring over 113 pieces of legislation in her first term. Served as Chair of the Congressional Caucus for Women’s Issues while in the House.